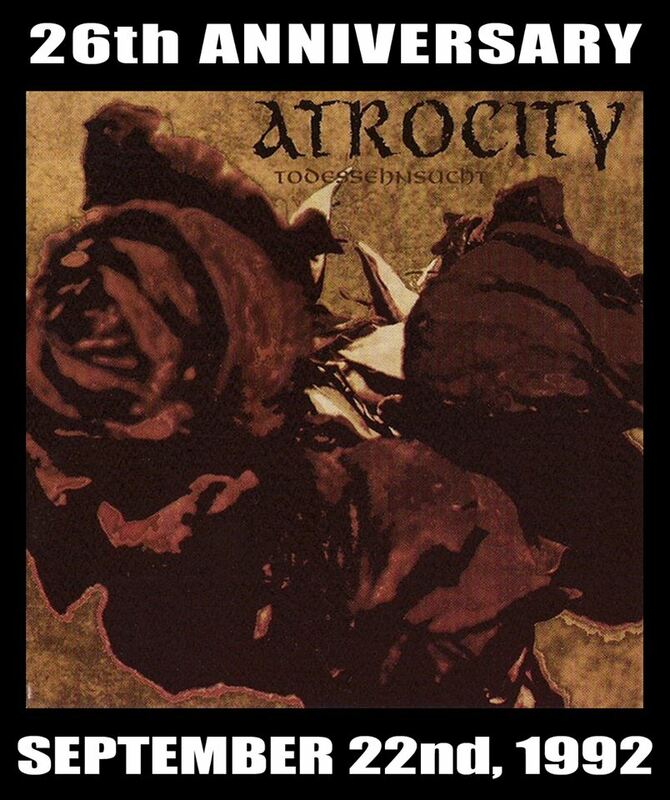 Atrocity – Official Website » Todessehnsucht 26th Anniversary! 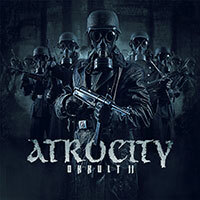 The 2nd studio album by German Death Metal band ATROCITY. Great one! “Todessehnsucht” was first released in Europe. The American version had its name changed, against the band’s will, to “Longing for Death”. 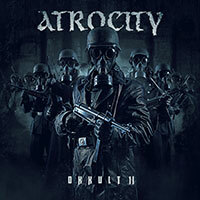 All songs by Atrocity except “Archangel” music by Chuck Schuldiner, lyrics by Alex Krull.